Spend an afternoon entranced by this lavish production of Gounod’s famous opera, where an aged philosopher, disillusioned with life, calls upon Satan to help him. The devil strikes a bargain with the philosopher, offering him youth and the love of the beautiful Marguerite if he hands over his soul. 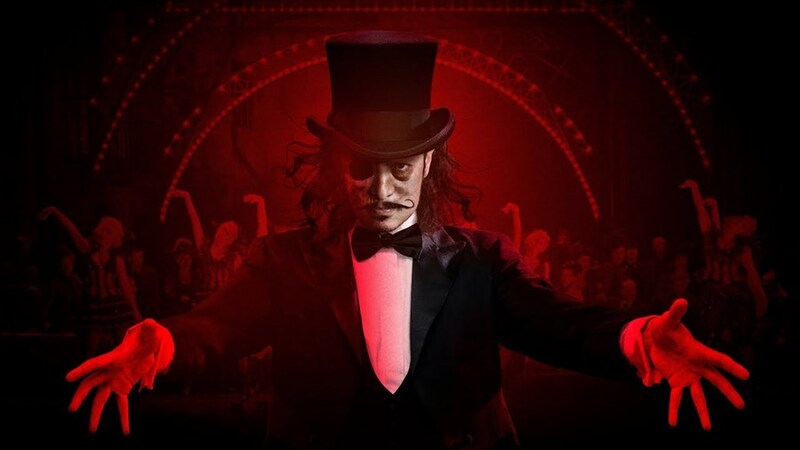 With virtuoso leading roles, a large chorus, sensational sets, ballet, and an ecstatic finale, the Royal Opera’s Faust, staged by David McVicar and set in 1870s Paris, is the epitome of theatrical spectacle.